From the earliest times, Italians have left their mark on every major artistic movement in the Western World. From Etruscan bronzes to the flowing lines of Baroque churches and everything in between, Italian artistry is world-renown. In this section, learn about Italian masters, their groundbreaking methods and their priceless works that still inspire awe and wonder. Our Italian art section is a combination of articles describing various periods of Italian art and a series of offerings by living Italian artists and craft makers. We select Italian artists and company very carefully. 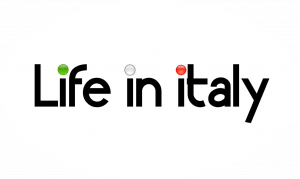 To be offered by Life in Italy the art works and craft must be made by hand in Italy. Moreover, the artworks selected are always the result of a true tradition, often representing hundreds, if not thousands of years of history. Examples include mosaics and frescoes (including reproduction of famous Etruscan and Roman mosaics and frescoes). 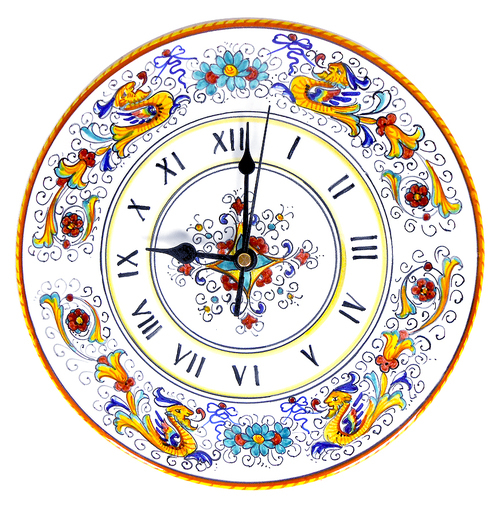 Deruta ceramics (majolica) representing an 800 years tradition, Murano glass with a 600 years old tradition, Terracotta tiles statues and other decorations around since the Etruscan. Here is a beautifully made video of 500 Years of Female Portraits in Western Art. Double click!